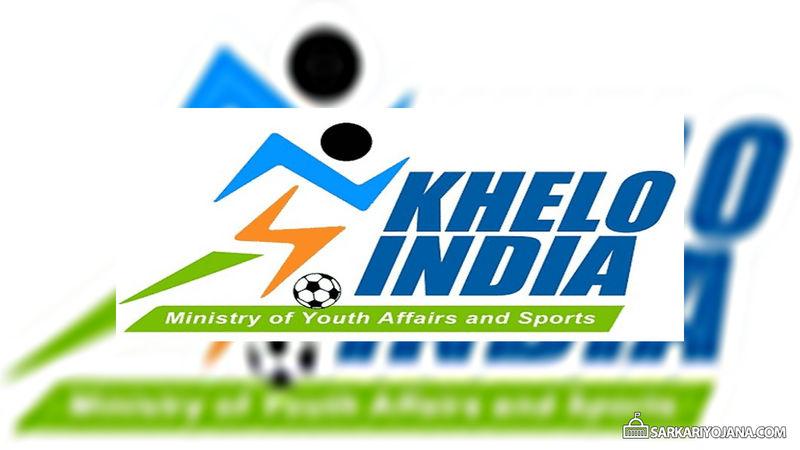 Khelo India School Games 2017 – Ministry of Youth affairs and Sports, India is going to launch Khelo India Programme. Under this Revamped Khelo India Scheme, govt. will provide training to the athletes and their coaches to raise their performance at the international level (Olympics). Accordingly, these games will be the best tournament organized at the school level. The central govt. will spend Rs 1756 crore on this revamped Khelo India scheme for the period 2017-18 to 2019-20. Col. Rajyavardhan Rathore (Minister of State, I/C) announced that Central govt. is going to select 1000 athletes under ‘Pan Indian Sports Scholarship Scheme’. Moreover, govt. will provide financial assistance and resources of up to Rs 5 Lakh for 8 years. In addition to this, govt. will add 1000 athletes in every upcoming year. Subsequently, the primary objective of this scheme is to promote “Sports for All”. This program aims at mainstreaming sports for the development of individuals, community, economy and thus promote national development. As per the statement, this will mark a ‘Watershed Movement’ in the history of sports. This scheme will cover around 200 million children in the age group of 10-18 years. These are the best tournament for students of school level. This revamped Khelo India Programme will impact the entire ecosystem of sports which will include community sports, development of infrastructure, talent identification, special coaching and competition. Subsequently, this scheme will provide an appropriate environment for athletes so that they can focus on their preparation without any hurdle. Accordingly, Khelo India campaign will promote 150 Schools and 20 Universities as central hub for sporting excellence. Henceforth, govt. will select 1000 athletes every and will provide them an annual scholarship of Rs 5,00,000 for 8 years and will also track their performance. In addition to this, 1000 athletes will get added every year. The scheme will target the 2024 and 2028 Olympics and will provide specialized training to the spotted talents to become medal winners. Moreover, this will also create amazing bench strength for multiple sports. Central govt. is going to launch a campaign from 31 January 2018 to 8 February 2018 for identification of talents under 17 years in schools. In addition to this, govt. will also launch an under 21 programmes for college students. This program will also provide training to the coaches. Subsequently, central govt. will focus on professionalism, responsibility and accountability for promotion of sports. Subsequently, this scheme will upgrade the skills of coaches on a regular basis to create several coaches for different games. Accordingly, govt. will hire high performance managers to take care of the athletes. Furthermore, these hired coaches will give report to the ministry on the progress of the athletes at regular intervals. The Central govt. previously launched Khelo India Scheme for Infrastructure development. But now the central govt. will focus on imparting specialized training to the athletes and coaches under Khelo India School Games. Furthermore, this scheme will give opportunities for playing, identification of the talent and will create multiple levels of competition. Can we take registration form in Indra Gandhi indoor stadium? Hiii I am 400 mtr athlet but I don’t know about this scheam plz suggest me sir ?